Big Bend Hot Springs is located in Madesi Territory, in the town of Big Bend, in Shasta County, northern California, USA. The site has extraordinary riparian forests & geothermal springs on the banks of Ahjumah (Pit River), between two Cascade Range volcanoes, Mt. Shasta and Lassen Peak. BBHS is in a big transition phase, so please stay tuned and thanks for your patience! 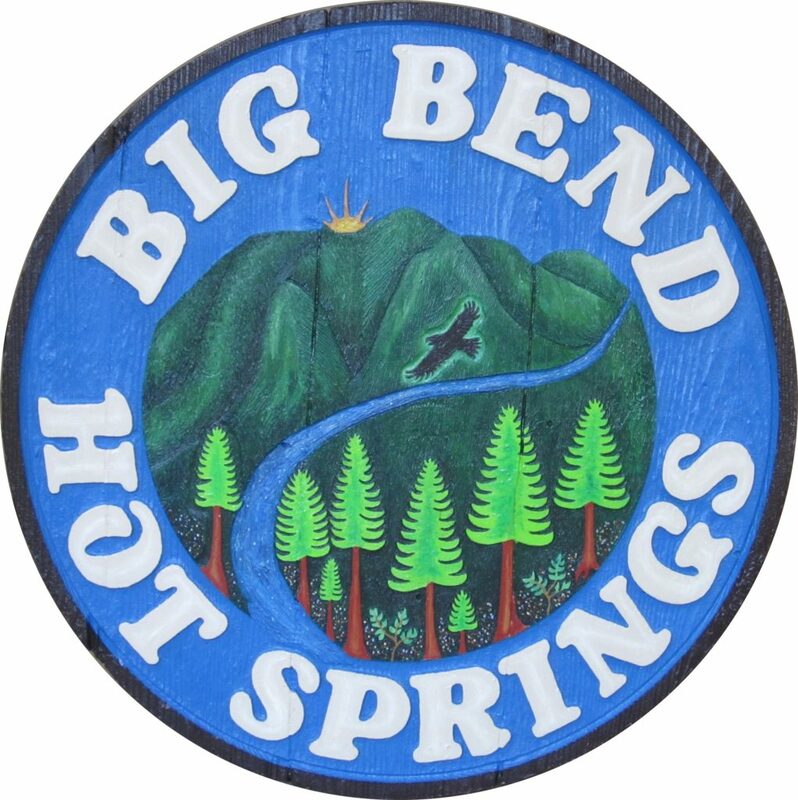 Big Bend Hot Springs is currently CLOSED until further notice. We are working hard on the process of completing a huge list of Shasta County-required permits, repairs, and code upgrades. Please send us your ideas. We are celebrating all of the wonderful progress of 2018, while looking forward and planning more large development steps in 2019. 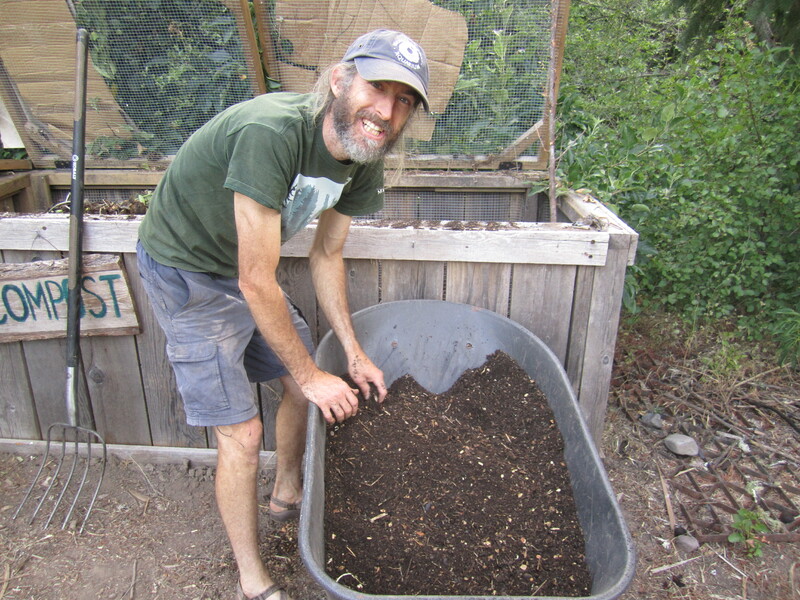 Things are going well at BBHSP, as work continues, and we somehow overcome each new challenge and continue to chip away at our goals (for more information about BBHSP Goals, please see: http://www.bigbendhotsprings.org/?page_id=57). The Welcome Hut construction began in the fall of 2018 but has been put on hold until the rains stop in the spring of 2019. Robyn guided the process of getting the Welcome Hut started, with the foundation and stem wall going in without any problems. Our BBHSP “Community Newsletter,” has many details about our latest work to re-open Big Bend (Lahlahpismah) Hot Springs, so you are invited to read each issue. Paper copies of each new issue are distributed in Big Bend. Digital PDF copies (you can read on screen, download, and/or or print your own) are available on this web site- click on “Newsletter” at the top of this page. Well-sifted rich compost makes happy gardeners… Huxley is one of our Lead Gardeners. 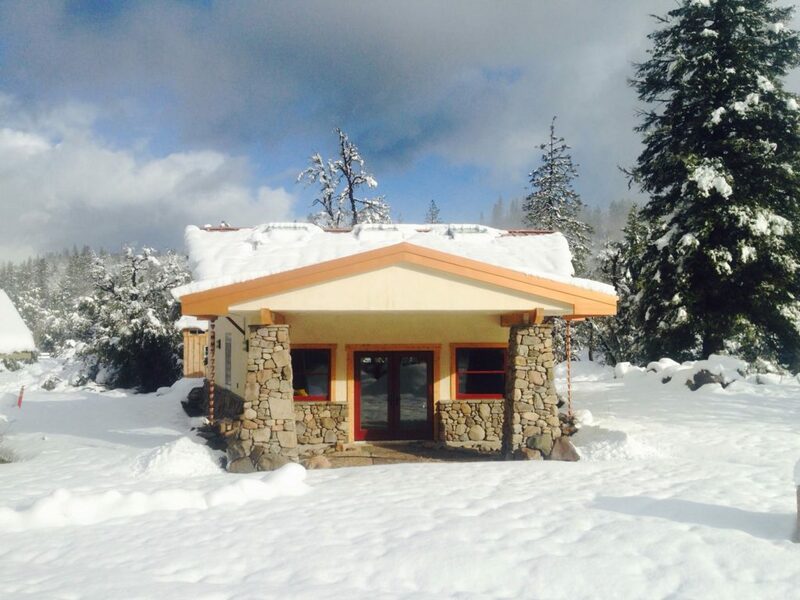 Our Conditional Use Permit (granted by the Shasta County Planning Commission in 2012), allows us to obtain building permits, work on the required improvements, and re-open when the improvements are completed. 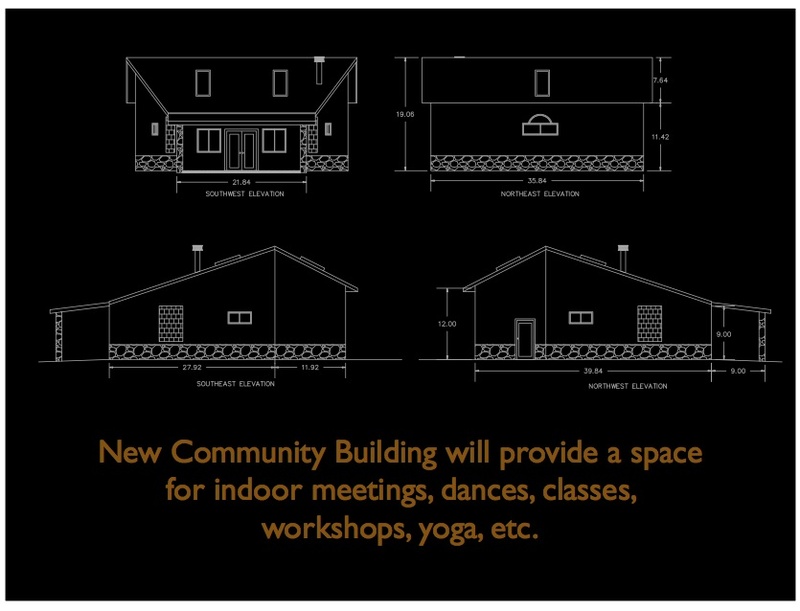 Priorities include: new parking area by front gate, new water system for fire-prevention and potable water, wheelchair access to restroom/shower building and campgrounds, bear-proof food and trash containers, geothermal pumping and cooling system, wheelchair friendly hot tubs, etc. We are still working on future plans to work with Shasta County Planning Division to modify or amend our Use Permit to add some features to our evolving Master Plan, and to extend our work period to satisfy the huge list of conditions in the Use Permit. 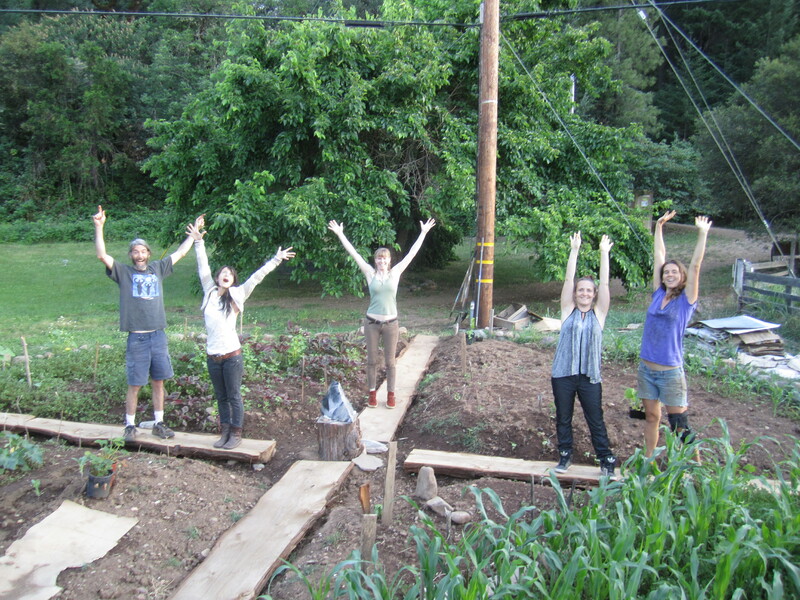 Please send us your ideas and thoughts about this community project.